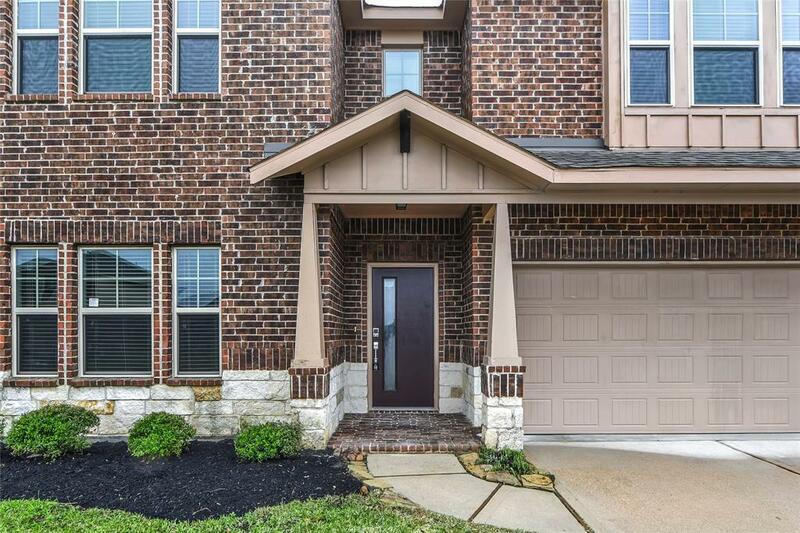 Spacious Floor Plan on a Large Lot with Stone & Brick Elevation. 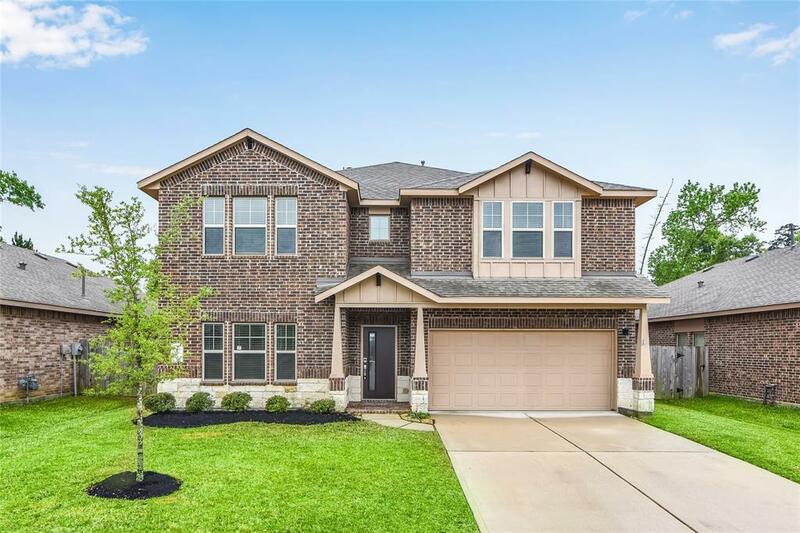 5-bedrooms, 3 Full Bath home zoned to amazing Woodlands schools. This home is drop dead gorgeous! Huge covered patio and plenty of room in the back yard for entertaining friends and family. The expansive island kitchen is perfect also for entertaining, has all new stainless steel appliances, and tons of cabinets. Beautiful Open concept living room has great views of the back yard. 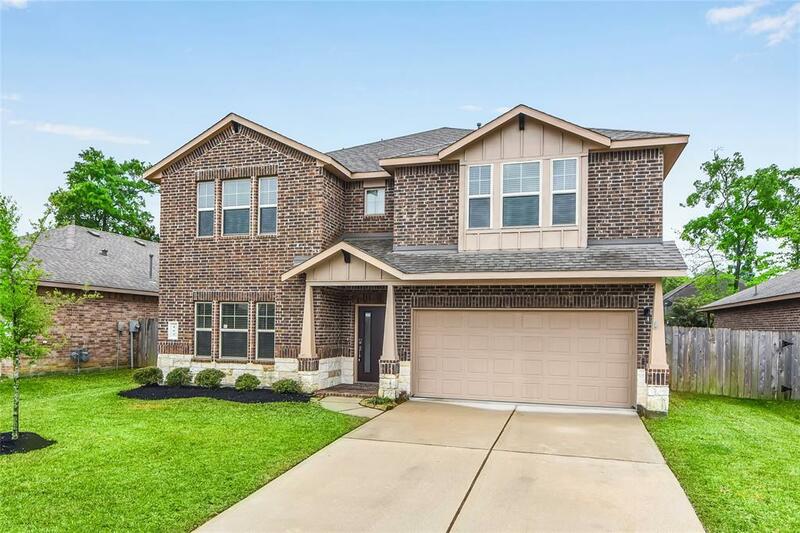 Come relax after hard day in this huge Master bedroom retreat equipped with an oversize garden tub, separate shower and double vanities downstairs. This beautiful spacious home is equipped with everything Formal Dining Room. Nice sized laundry room all downstairs. 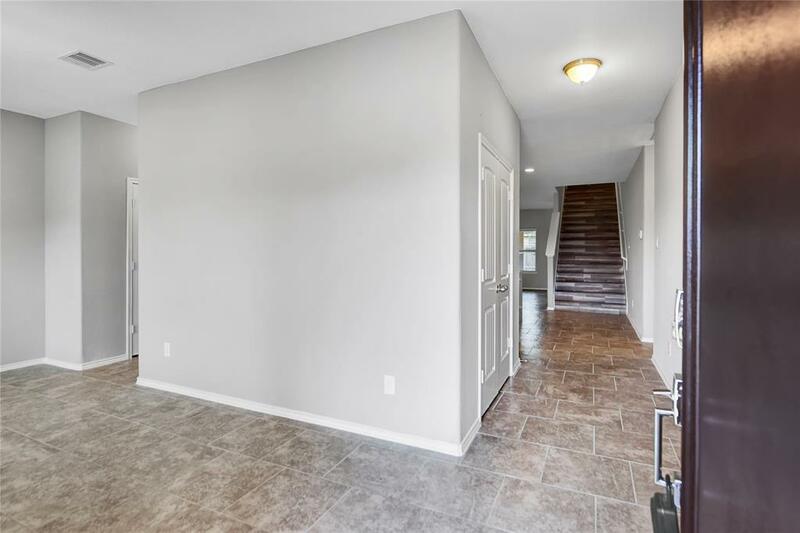 The Staircase leads upstairs to 4 more bedrooms + media room + game room + 2 more bathrooms!! All of this at a great price! Close to new shopping, restaurants, The Woodlands, I-45 and the Exxon-Mobile campus. Only thing missing is a wonderful family to enjoy this amazing home.